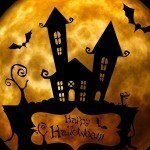 The most frightful night is upon us; a time when many of us don costumes, throw parties and take little ones door to door proclaiming ‘trick or treat’! 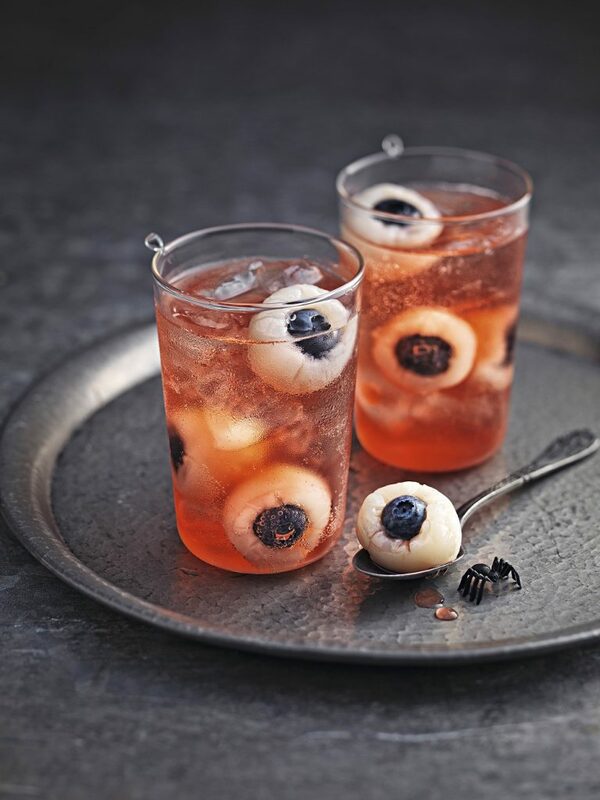 For your Halloween festivities this year, give these recipes a try. 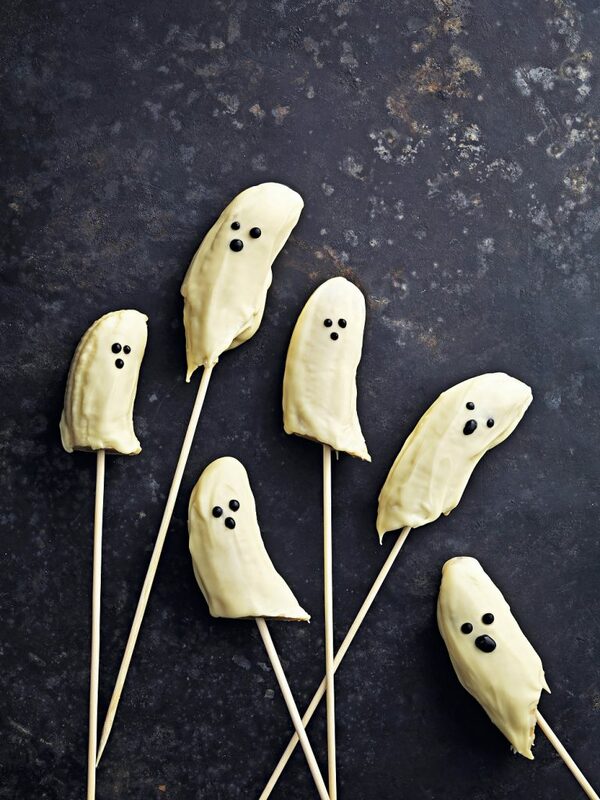 They’re super simple to master but will give your celebrations a spooky twist. 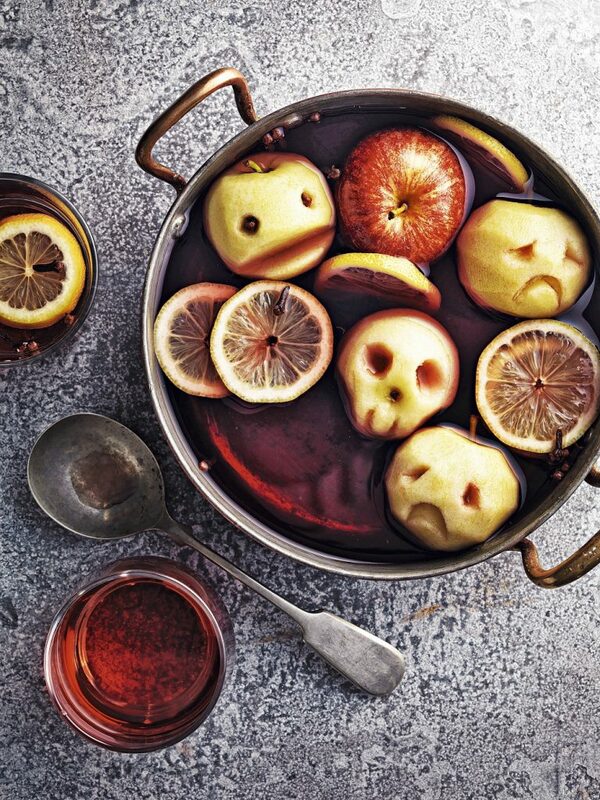 Peel, core and halve apples, then carve spooky faces into the sides – try using cloves for the eyes. Warm some red grape juice in a large saucepan and add the apple faces and a couple of slices of lemon. Throwing a party for adults only? Spike the punch with some brandy or spiced rum! Halve bananas and dip them in melted white chocolate to coat. Use chocolate drops or writing icing to make scary faces. Pop onto a stick to complete your ghost. For the grown-ups, pour a splash of Cointreau into a tall glass. Pop blueberries into some canned lychees, add them to the glass, then top up with equal quantities of Prosecco and cranberry juice. For the little ones, omit the Cointreau and swap the fizz for some lemonade. 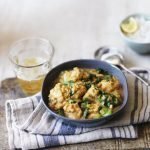 Thanks to Waitrose for sharing these recipes with us. They’ve another 19 Halloween related recipes over on their site waiting for you to try. Including, black forest cupcakes, cake pops, biscuits, sausage rolls and guacamouldy!